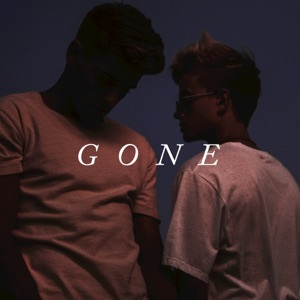 This song is from the album GONE(2017), released on 26 May 2017. Is there nothing left to say, say? How'd it get so complicated?